Classic sun protection is the name of the game here. 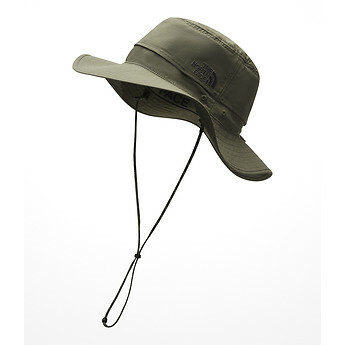 Take this nylon ripstop wide-brim hat on your next trekking adventure. A built-in polyester sweatband provides next-to-skin comfort.